Note that this is not legal advice and should not be relied upon as such. 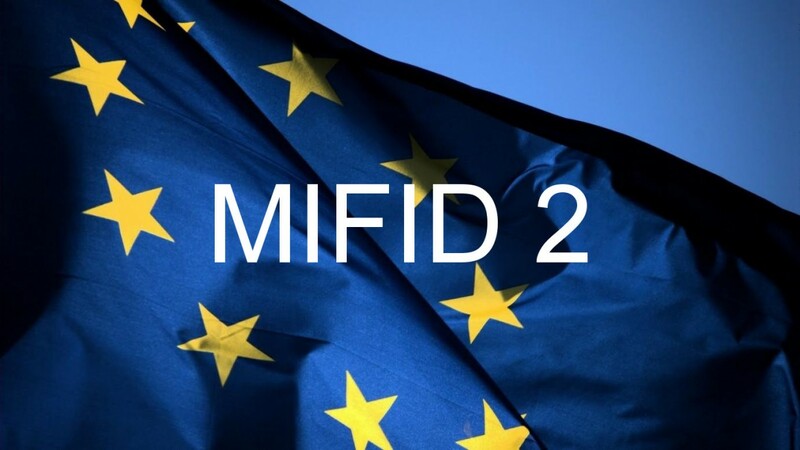 As the clock ticks down to the implementation date for MIFID 2 many buy-sides are behind the curve on establishing what they must do. In part this is because the delay in implementation has moved the "when". Yet in many cases the "What" is also unclear. But, delay while waiting for complete certainty is arguably a very short sighted, high risk, high cost strategy which is hard to advocate when aware of the impact of not being MIFID 2 compliant. In essence the regulations are being written in an iterative process, whereby feedback is gathered and further levels of detail added to the regulation. Demonstrable verification (audit trail) of time such that a regulatory investigation can be satisfied that the timestamps displayed for some date in the past were accurate at that time. Or, as the late, great President Reagan said in Reykjavík "Доверяй, но проверяй - "Trust, but verify"
The data generated by applications that includes timestamps must be stored in a manner that is secure and which cannot be manipulated after the event. This storage may include a vast quantity of data for a considerable duration. It will have to be retained and made available to audit with a guarantee of reliability. What time sources do you use at present? Do you use NTP, PTP or something else? What in-house applications do you use, do you have the source code and do you have developers who can modify if required? What operating systems do you use? Are you up to date with the latest version? What third party applications do you use? Are you up to date with the latest version? Can your software vendors guarantee that they will have a tested version ready to implement? Can you implement that version in time? What makes you believe you can? How many datacentres do you have? How many business analysts are on your MIFID 2 project team? What is your mitigation strategy if you cannot get legacy in-house or third party software changed in time? High frequency algorithmic trading technique. Voice trading systems as defined in Article 1(7) of RTS transparency requirements in respects of bonds, structured financial products ect..
Request for quotes systems as defined in Article 1(6) of RTS 9 transparency requirements in respects of bonds, structured financial products ect..
All other trading activity not covered by this table.